. يقدم Toreador Motel خدمات لا غبار عليها وكل أشكال اللياقة وحسن الضيافة اللازمة لإسعاد ضيوفه. هذه بعض الخدمات الموجودة في هذا الفندق: واي فاي مجاني في جميع الغرف, واي فاي في المناطق العامة, صف السيارات, خدمة الغرف, غرفة عائلية. في الفندق غرف نوم يتجاوز عددها 25، كلها مجهزة بعناية وجمال وبعضها مزود بـ تلفزيون بشاشة مسطحة, اتصال لاسلكي بالإنترنت, حوض الاسترخاء, غرف لغير المدخنين, مكيف هواء. يقدم الفندق مجموعة رائعة من الخدمات كمثل حمام سباحة خارجي, حديقة، لجعل إقامتك تجربة لا تنسى. مهما كانت أسبابك لزيارة كوفس هاربر، فإن Toreador Motel هو الخيار الأفضل لإقامة مثيرة وممتعة. يحتوي الموتيل على غرف خاصة صديقة للحيوانات الأليفة. وتستطيع الكلاب الأليفة البقاء في الغرفة معك. يمكننا استضافة ما يصل إلى كلبين صغيرين. Excellent value for money if traveling with pup. Small running area for dogs and not too far from dog parks or walking paths. Would definitely stay again. 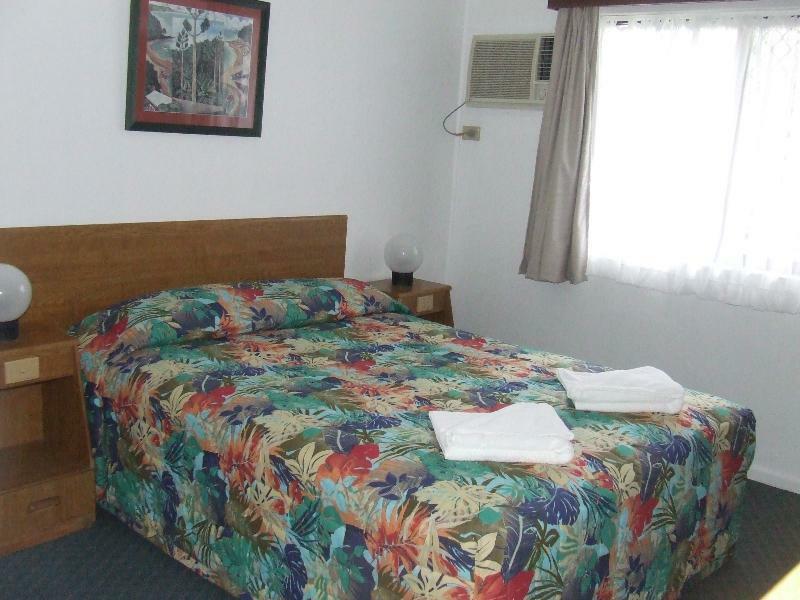 Clean, very well maintained motel with good facilities. Very friendly staff. Would definitely stay again during my next trip to coff's harbour. The room was clean however the walls seemed paper thin as I heard everything my neighbours “yelled” all night and morning. To top off a poor sleep the shower was horrible. 1 minute of hot water was followed by cold water. Not happy. Louis. You obviously did not stay in one of the pet friendly rooms otherwise you would know that they do not have carpet they specifically have vinyl flooring. Thanks for your question. Nicole, Im glad to hear that you and your pet had a comfortable stay. 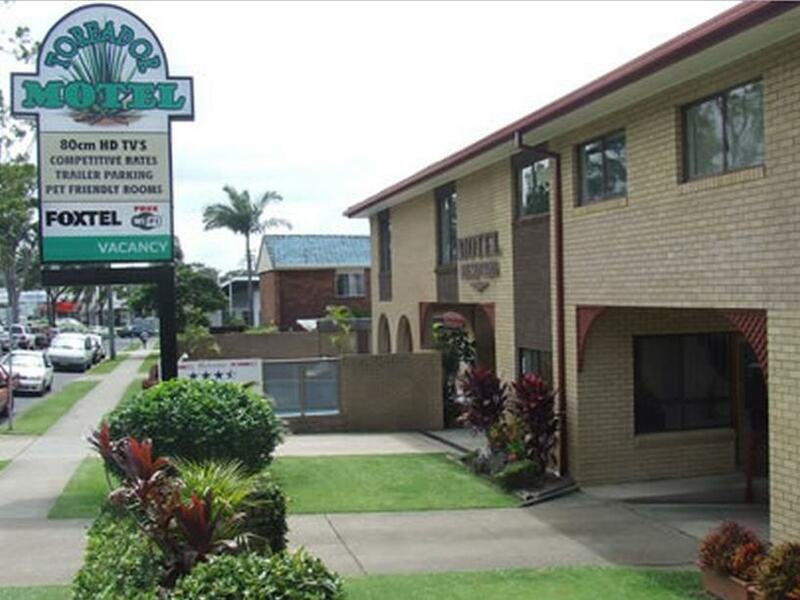 If you're traveling to or through Coffs Harbour and are looking for a pet friendly place to say that is good value for money, The Toreador is recommended. They also have treats for that special pooch in your life. Within walking distance to the shops, too! We only stayed the one night. An easy stroll to the Coast Hotel for an excellent pub meal. Motel was great but it's the only motel I've ever stayed in that doesn't provide a small shampoo and conditioner. As I had no car to go to shop I was counting on it. Comfortable but a little confined for family of four. Great for an overnight stay. Hosts are lovely. Great location for shops. Good value. Very neat and clean, convenient location for stop over, bedding supplied. 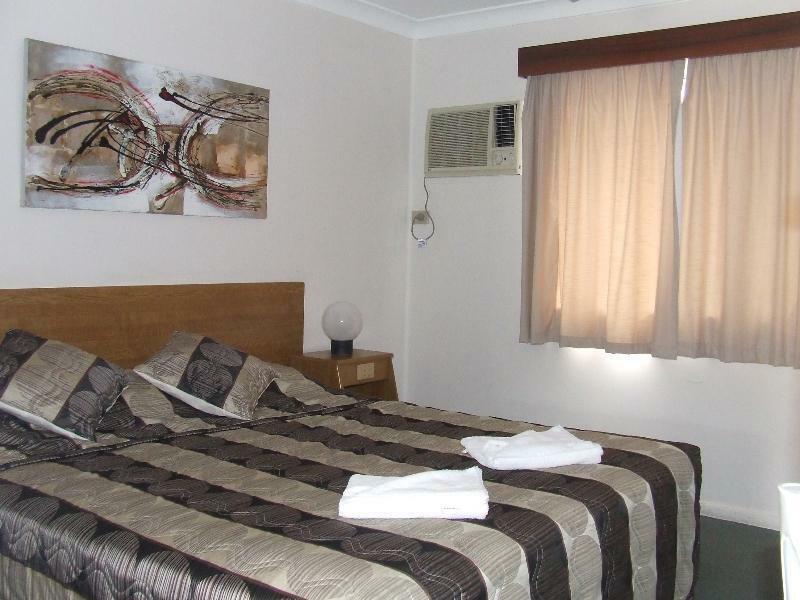 Convenient for overnight stop over and good value for money. It would be a bit small for a family for more than s couple of nights however.